Here we have a reliable van. The vehicle comes with the following features - ABS, Airbags, Bulkhead, CD player, Electric mirrors. 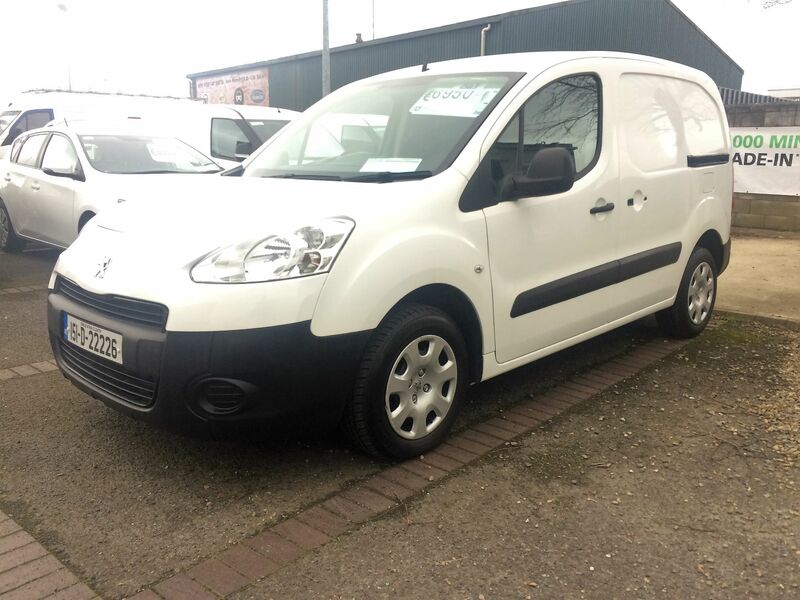 Other than the usual wear this van is in excellent condition and was maintained to the very high standards of Northgate vehicle hire. 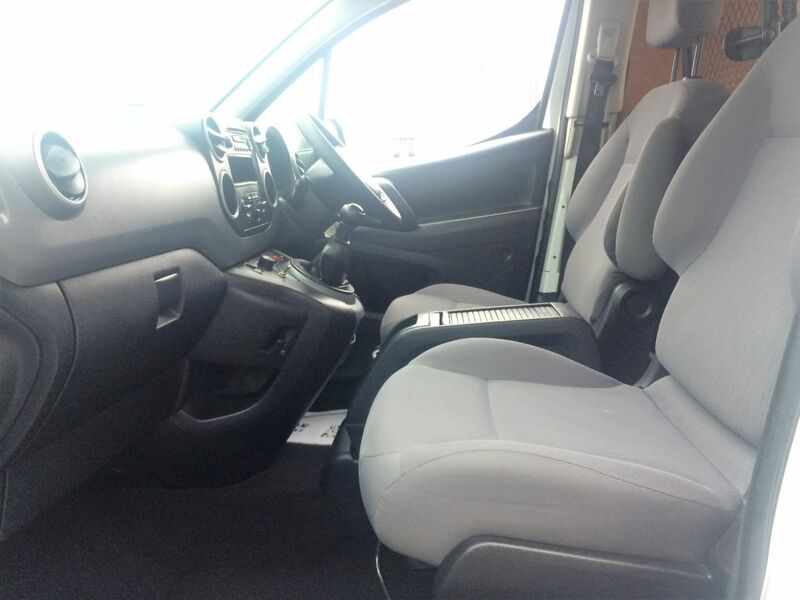 The van is serviced and ready to drive away. 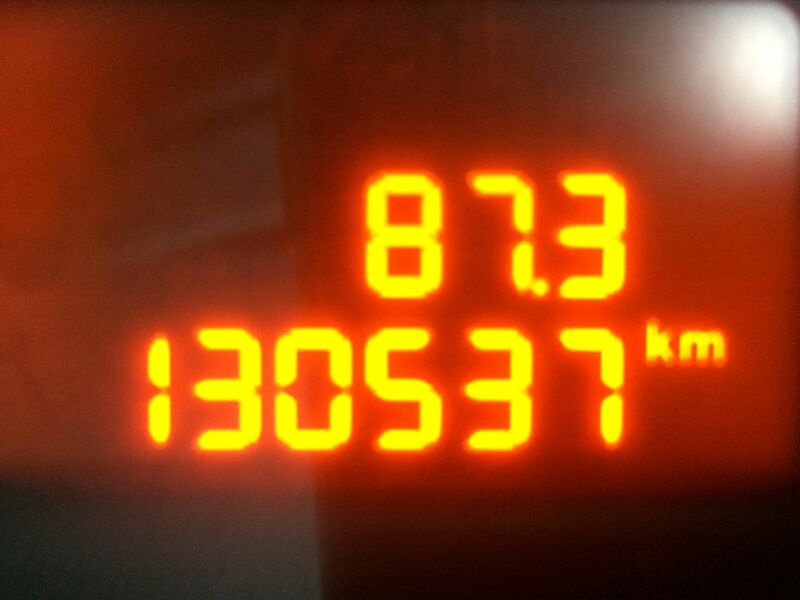 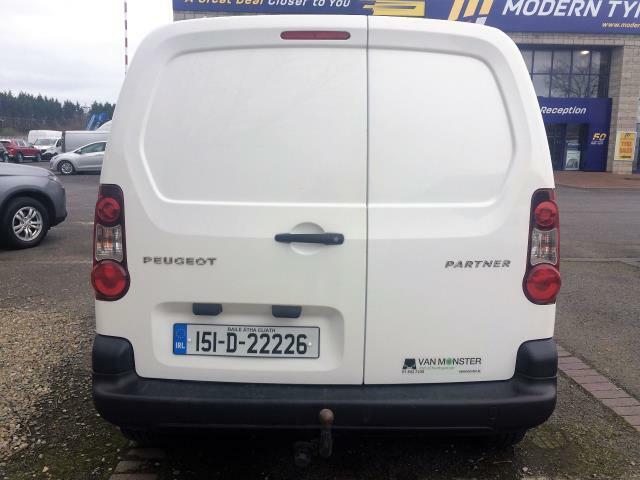 This Peugeot Partner was registered in 2015 and has 81585 recorded miles. 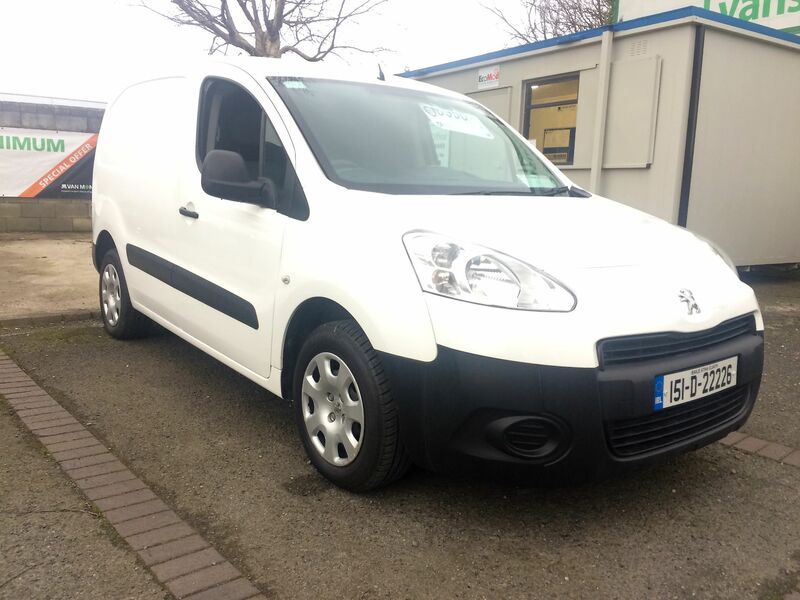 Located at our Limerick branch, this Peugeot Partner is now available for test drive but we also offer a nationwide delivery service. 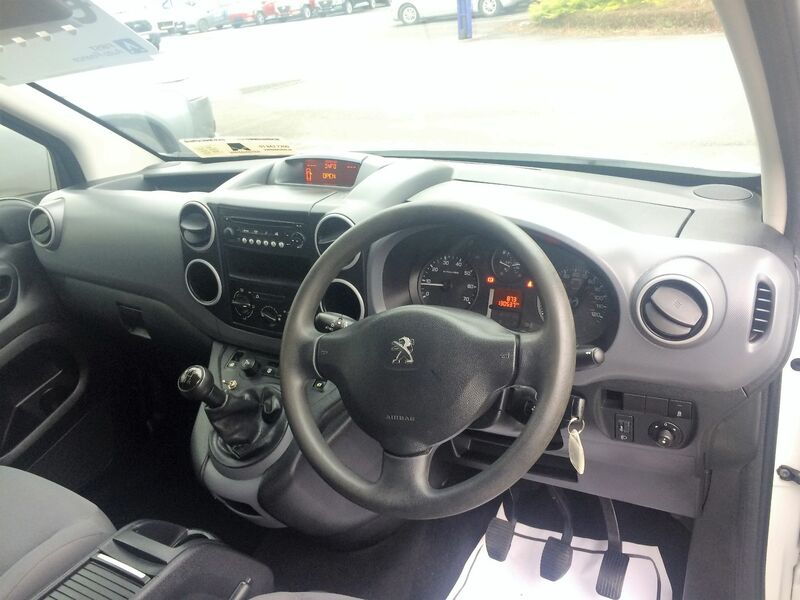 Every Peugeot Partner we sell comes with peace of mind. 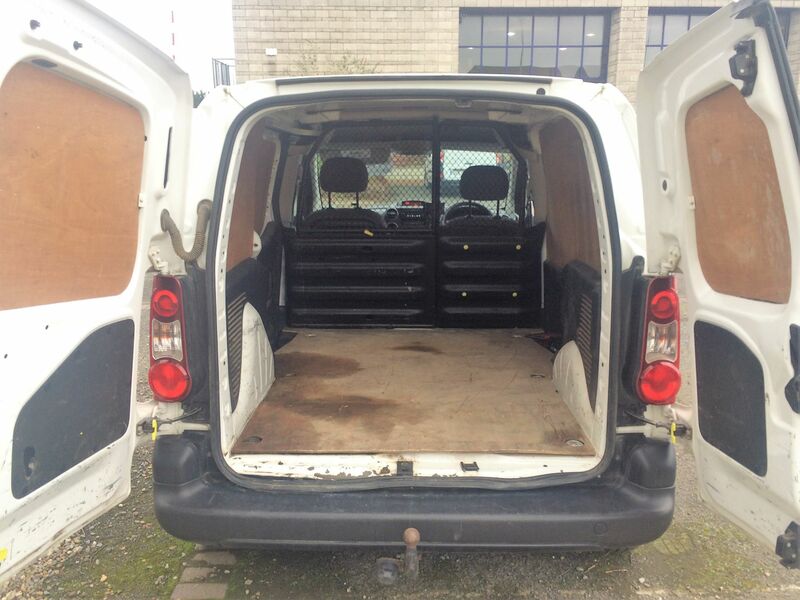 Since 2012 Van Monster have been selling quality used vans to businesses and private individuals offering ex-hire vehicles directly to the market. 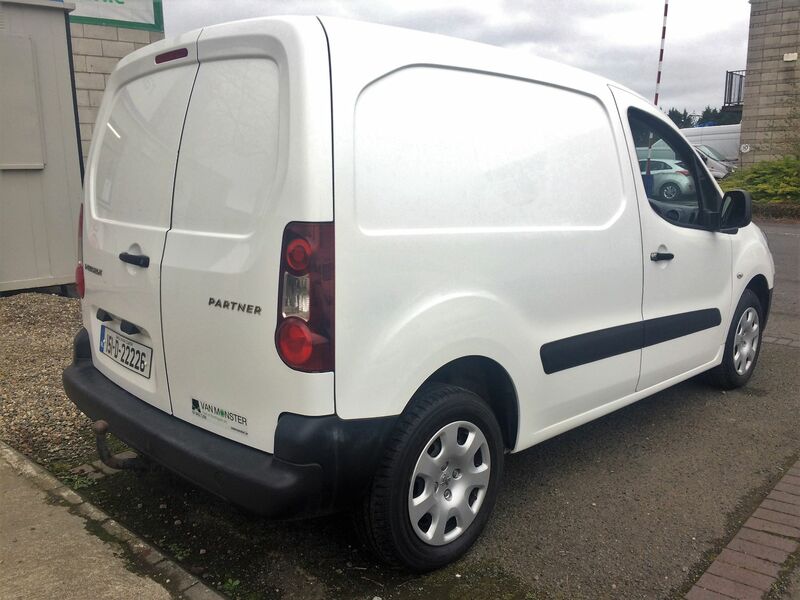 Building on a strong customer demand for quality used vehicles, the business has continued to expand geographically and now has four sites in Ireland. Our Van Monster free warranty supports you for 3 months or 3000 km– keeping you on the road and providing you with peace of mind that your van is covered from the moment you drive away from a Van Monster branch. 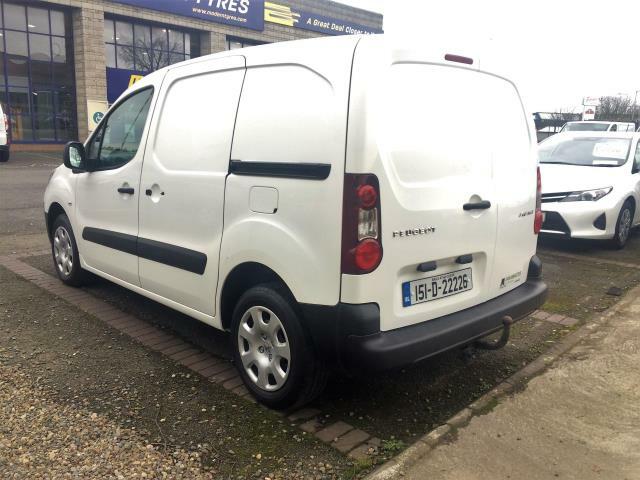 Van Monster has built a reputation for quality with a variety of commercial vehicles in stock at any time all from top manufacturers with varying ages and mileages, available to view online or at your nearest branch. 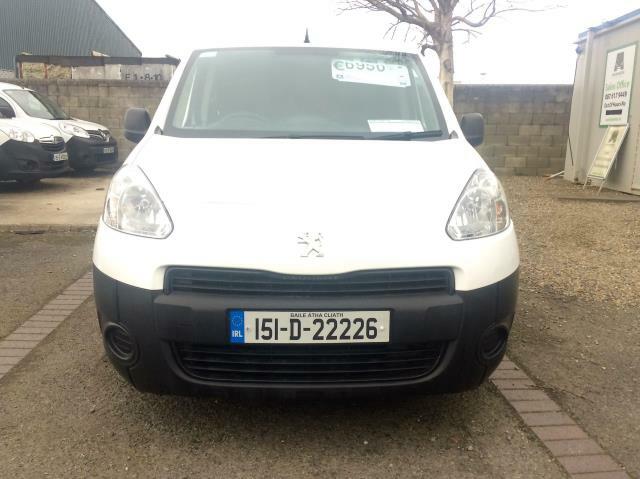 I am enquiring about the vehicle 151D22226, Peugeot Partner HDI S L1 850 located at Limerick.